Please note that these are not recommendations but simply a list of accommodation that can be found close to Lough Carra. List updated on 8th March 2016. 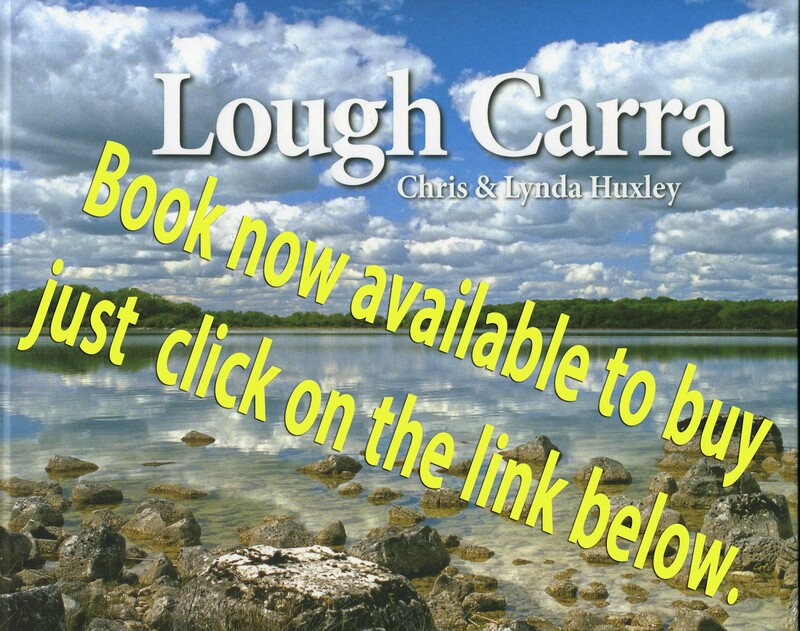 Self-catering apartment near the shores of Lough Carra (1 minute walk to the lake). The apartment sleeps 4 people with fully fitted kitchen, dining and living area. The apartment sleeps 4 people with fully fitted kitchen, dining and living area. Ideal location for anglers. Boat hire is available but must be pre-booked. For further details contact Anne at 0851705773 or after 6 at 094 9360359.